Stephen Kuusisto was born legally blind—but he was also raised in the 1950s and taught to deny his blindness in order to "pass" as sighted. Stephen attended public school, rode a bike, and read books pressed right up against his nose. As an adult, he coped with his limited vision by becoming a professor in a small college town, memorizing routes for all of the places he needed to be. Then, at the age of thirty-eight, he was laid off. With no other job opportunities in his vicinity, he would have to travel to find work. 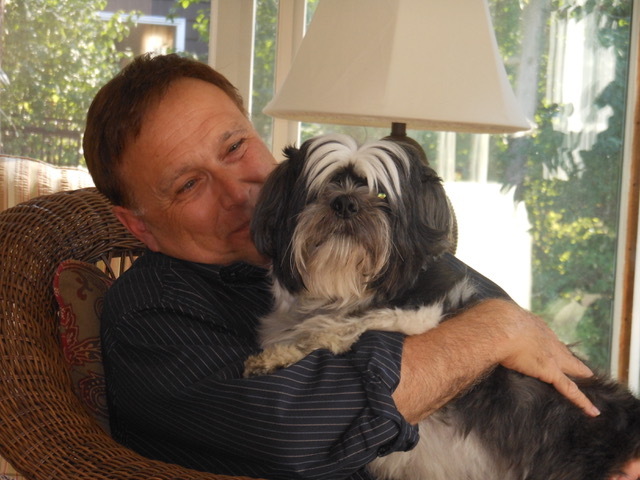 This is how he found himself at Guiding Eyes, paired with a Labrador named Corky. 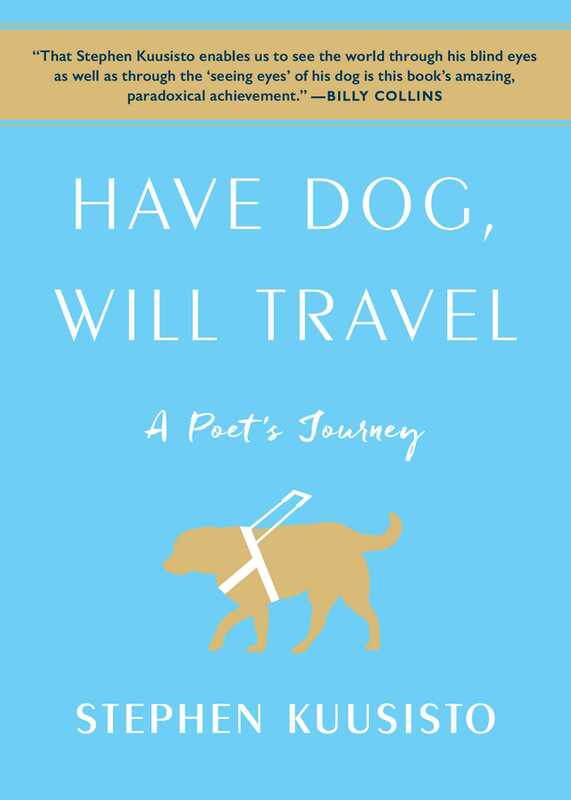 In this vivid and lyrical memoir, Stephen Kuusisto recounts how an incredible partnership with a guide dog changed his life and the heart-stopping, wondrous adventure that began for him in midlife. Profound and deeply moving, this is a spiritual journey, the story of discovering that life with a guide dog is both a method and a state of mind.